The Battle of Loos was the largest British battle that took place in 1915 on the Western Front during World War I. 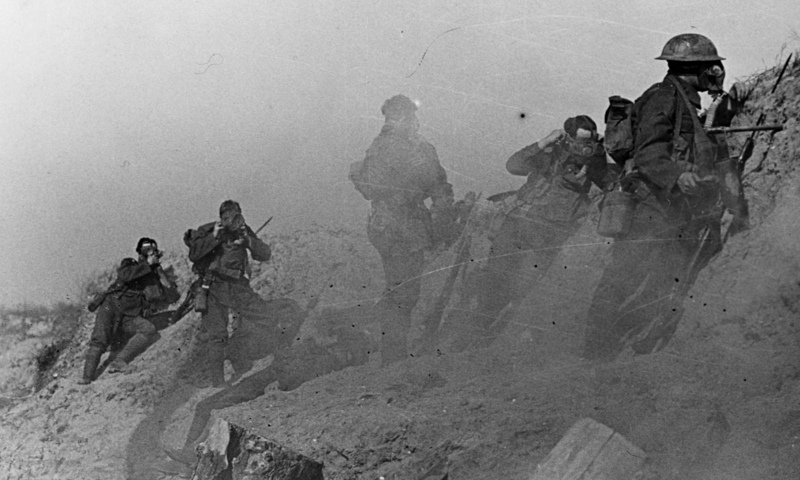 It was the first time the British used poison gas and the first mass engagement of New Army units. The British battle was part of the attempt by the Allies to break through the German defences in Artois and Champagne and restore a war of movement. Jason McCrossan chats to the historian Chris Langdon from the ‪‎Southend‬ museum about this battle which took place 100 years ago this month.